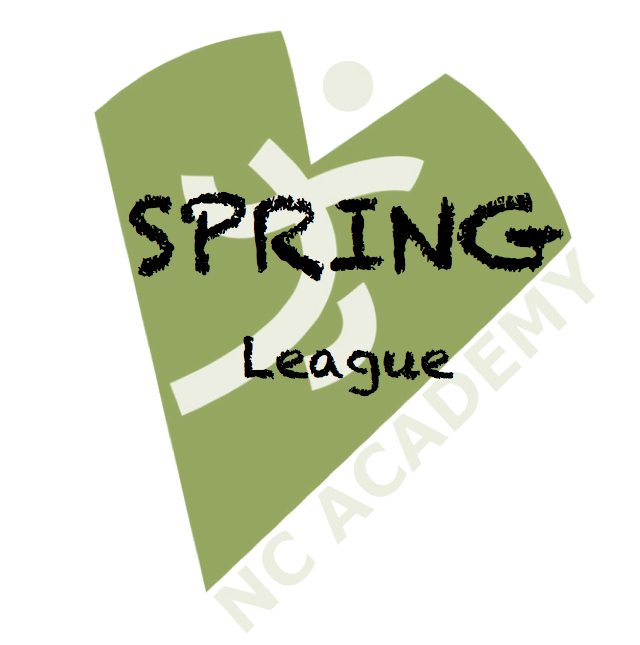 Academy Spring League(2019) is a post-season program offering players to continue their skill development while continuing competitive play. - Two groups (Mon/Wed) are offered. Players could choose to sign up either one or both groups.